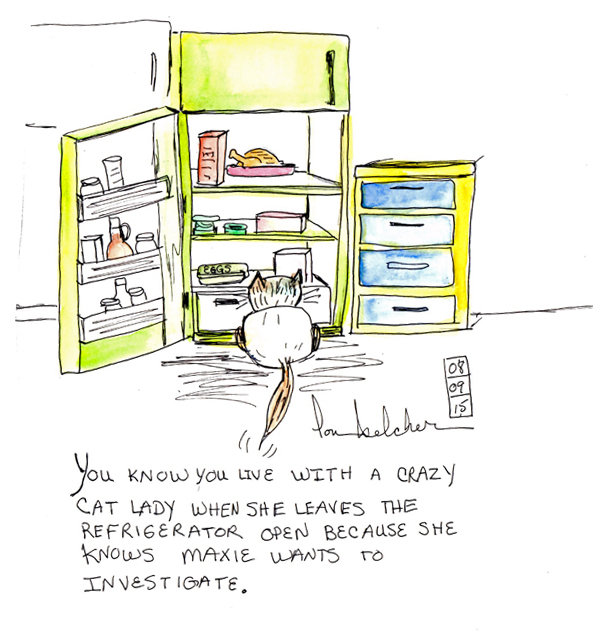 We know HH must be a Crazy Cat Lady too… cuz she went off one time and did leave the refrig open for us. What a great day that was. We were busy trying to open all the jars and plastic containers…HH was not too happy with the mess though. HH met Uncle Jim for lunch at Grill’s at Port Canaveral last week. 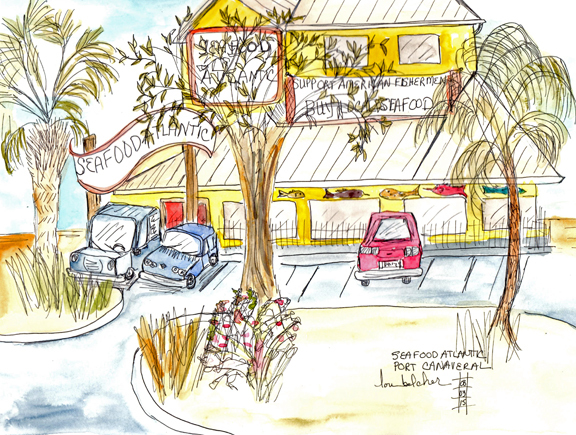 He was a little late getting there, so she drew a picture of Seafood Atlantic next door. 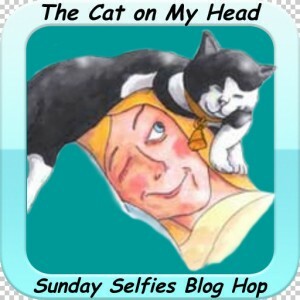 We are participating in the Sunday Selfie Blog Hop put on by The Cat on My Head blog. Hope you can join in too. Here’s the selfie for the day. It’s Bugsy deciding what he’s going to do today. 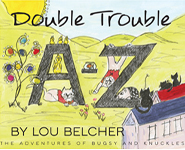 This entry was posted in Uncategorized and tagged art, bugsy, cat, cat art, Double Trouble, feline art, humor, Knuckles, Lou Belcher, Sunday Funnies, whimsy. Bookmark the permalink. 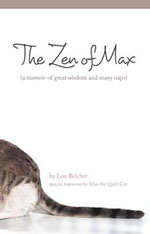 Maxie: Look Momma! That’s ME! Looking in the FRIDGE! I envy kitties whose humans leave the refrigerator door open – that would never happen here! 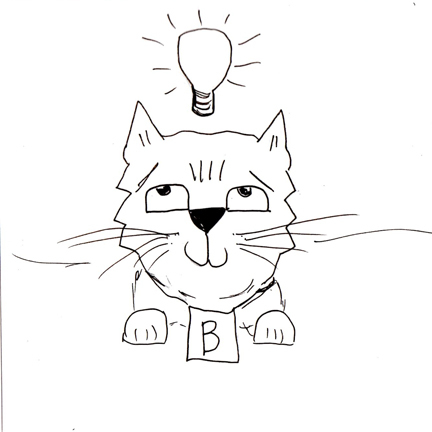 How cool that you can sit somewhere waiting and just start drawing – and come up with something nice! We wonder if Maxie got to go inside! * giggle * Oh man we can imagine Maxie doing JUST THAT!!! and we love your sketch while waiting. Best time to sketch isn’t it! !